Dirty air ducts are the perfect pathway for spreading dust, mold, dander, bacteria, and various particles and organisms throughout your home. If someone in your home has allergies or other respiratory problems, this could lead to serious health issues. 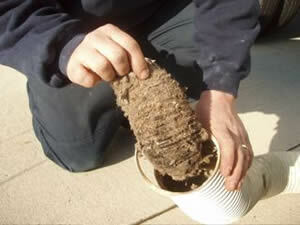 Keeping your air duct system and dryer vents clean is the first safeguard for a healthy indoor air environment. 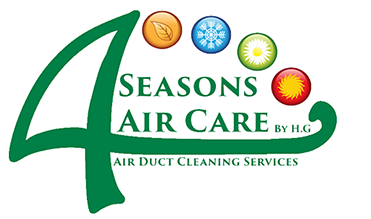 A Healthy Home begins with 4 Seasons Air Care! You experience unexplained respiratory problems? We have the time, you don't! 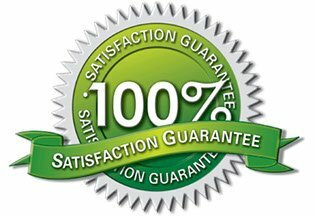 We take our job seriously, and so can you!